Hero Cycles now lays a legitimate claim to being the world’s largest bicycle maker by volume having matched, if not bettered, Giant’s output figures. Giant produced 6.6 million bicycles in 2014, but that figure has declined in recent years with UK managing director Ian Beasant confirming to CI.N that today’s annual output sits between 5 and 5.5 million bicycles made. Meanwhile, Hero Cycles has this week issued a statement that claims the Indian bicycle maker now produces 19,000 bicycles per day and around 5.2 million per year. 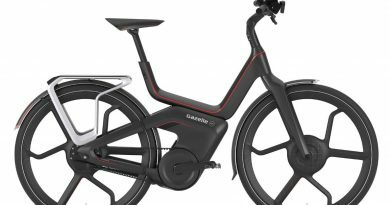 The business has significantly ramped up its investments in recent years, producing everything from budget bicycles for its domestic market to the high-end electric bicycles rolling off production lines recently. 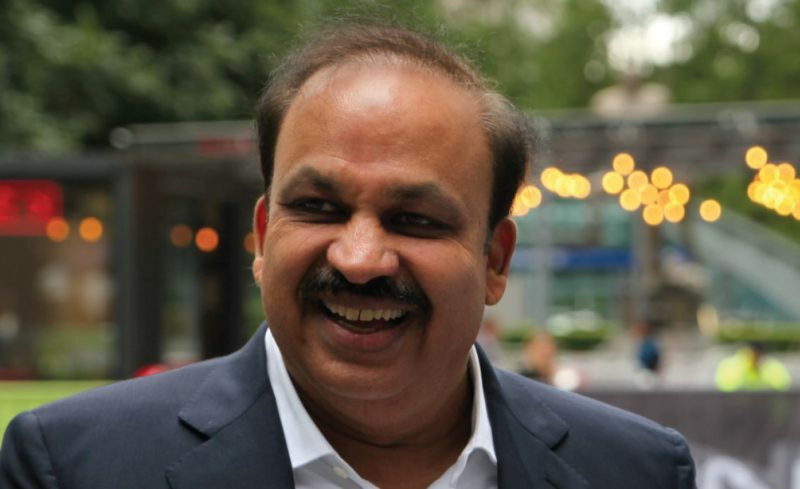 With startling ambition, Hero Cycles CEO Pankaj Munjal told CI.N in September of last year that the firm is looking to take its current 5% global market share towards 8%. 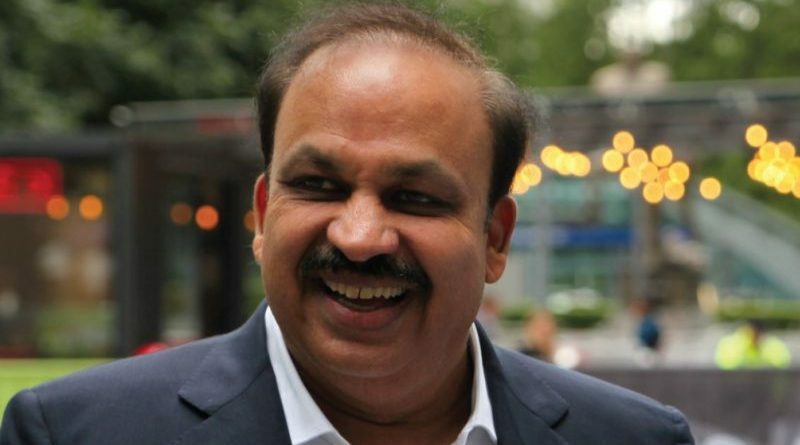 The manufacturing giant has long been wooing the Asian bicycle industry in the hopes that partners will join forces as part of the creation of Munjal’s Ludhiana cycle valley, a project that is now well underway. This has received the support of the Indian Government who increasingly see cycling and bicycle manufacture as a means to bring many Indian’s above the poverty line and into work. The ambition with the Ludhiana development is to add a further 60% capacity to eventually reach around 8% of global production share, or a 9 million bicycle annual output. Founded in 1956, Hero now operates from manufacturing units in Ludhiana (Punjab), Bihta (Bihar) & Ghaziabad (UP). It is part of the Hero Motors Company which has revenues of $400million and $1.2billion in assets employing circa 8,000 staff. In recent years Munjal has been busy acquiring cycling businesses around the globe, including the 2015 buyout of the UK’s Avocet Sports. As a result, the company now exports to more than 70 countries through a network of circa 250 suppliers and 2,800 dealerships. In 2016, it acquired a majority stake in Sri Lanka’s leading bicycle manufacturer BSH Ventures, further boosting its manufacturing capacity. 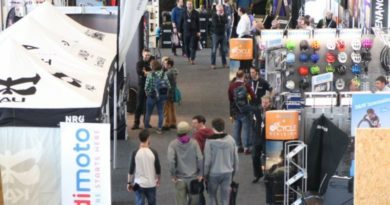 As part of major expansion plans across Europe it launched the £2 million Hero Cycles Global Design Centre in Manchester, UK, in January 2017. The design hub is led by creative minds from across the world including innovators from India, Taiwan and Denmark. 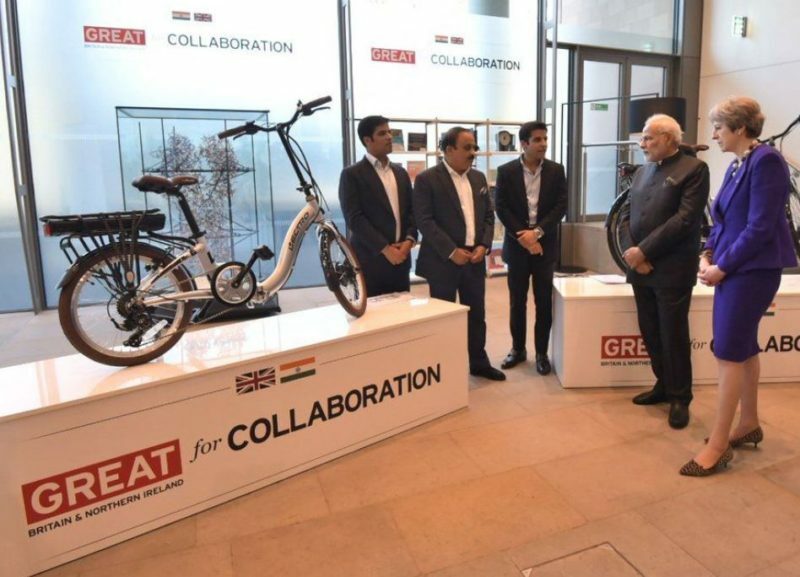 Hero Cycles this week presented its electric bike range to the Indian and British Prime Ministers Narendra Modi and Theresa May during the Commonwealth Summit in London. Caffeine Injection: "A shop website is like a car, you have to know how to drive it"